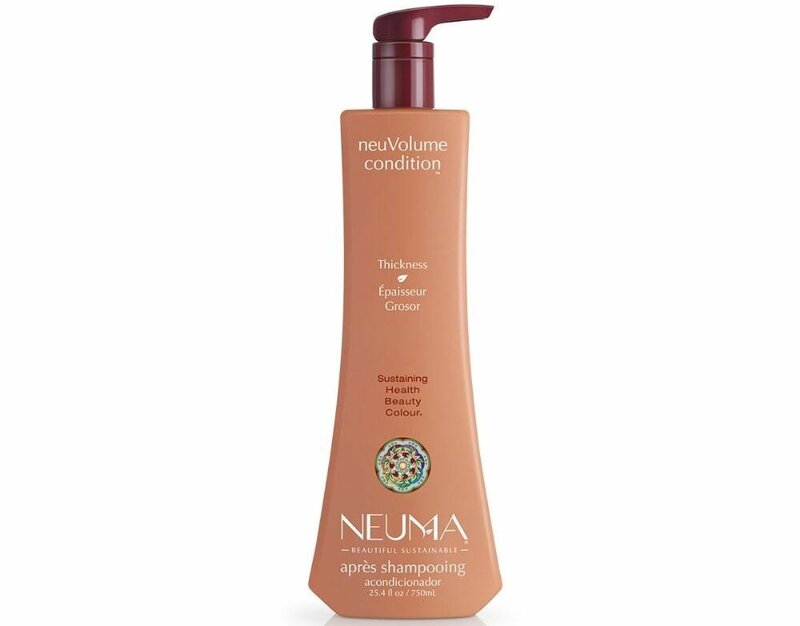 Hair will instantly feel thicker and have more volume when using the Neuma NeuVolume Condition. This conditioner is exclusively for fine, limp and oily hair. It will condition and detangle while boosting volume and body to each strand. Adds long-lasting body and volume while enhancing shine. Aroma provided by pure essential oils of Vanilla, White Fennel (Star Anise), Patchouli.